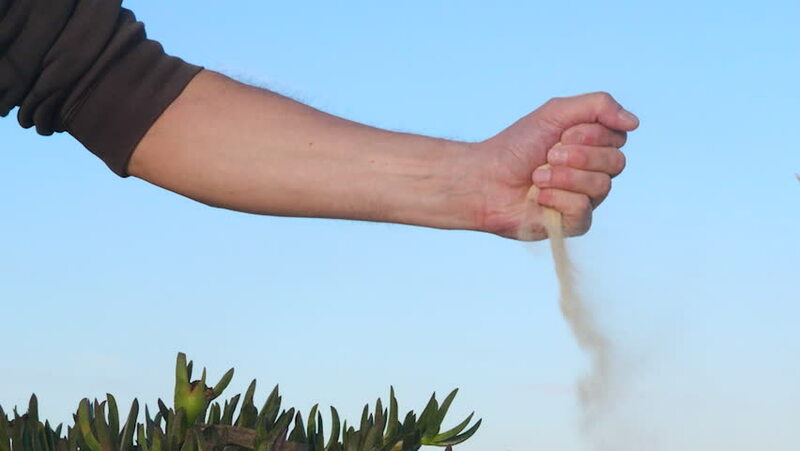 hd00:08A slow motion close up shot of sand slowly falling out of a mans hand. 4k00:13close-up, the bride and groom wear rings to each other, against the background of the sea, sand and blue sky. summer, day. hd00:07Farmer is walking on the wheat field which is a part of his big property on the beautiful agricultural countryside. hd00:12The hand unfastens the stickers. Green background.